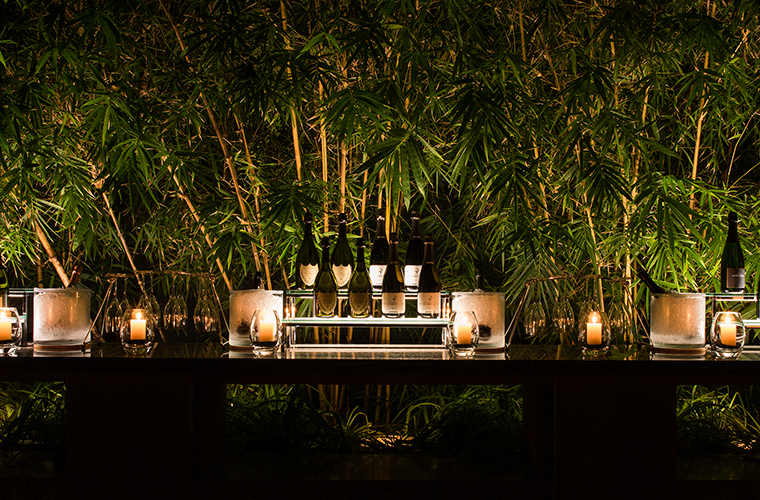 A skylit bamboo garden-in-the-sky creates a mood of serenity both day and night. Under a vast glass atrium and its spectrum of light, The Peak Lounge offers an array of senses as noon transitions to night. and authentic English afternoon tea with an abundance of natural daylight. As the sun sets over Tokyo, enjoy drinks and cocktails with light cuisine at this floating oasis above the bustling city. On Monday, 31 December 2018, Countdown Lounge will be offered at The Peak Lounge & Bar. 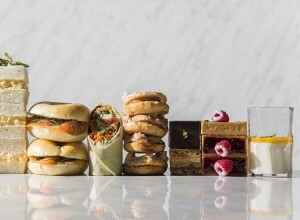 A traditional English afternoon tea set with as many varieties of petite desserts and finger foods prepared by the chef. 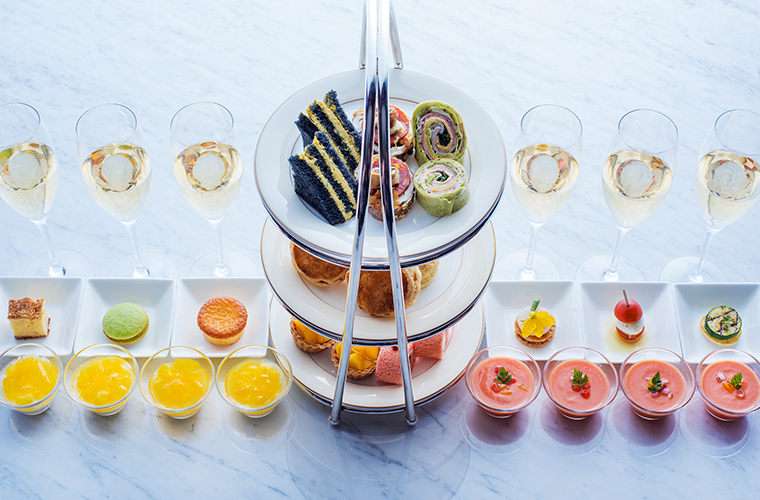 From Friday, July 1st, the afternoon tea hours will be extended from 12:00 pm until 5:00 pm. 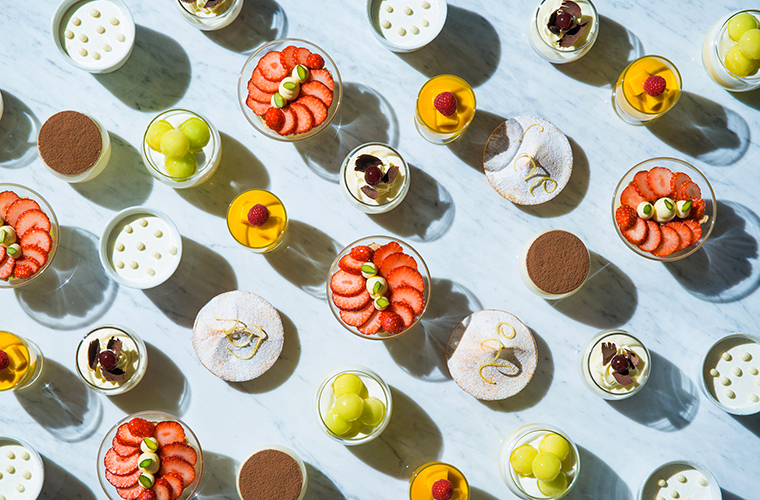 Guests can enjoy a light lunch during the afternoon tea hours on the weekdays with a 3 tier tray of sandwiches, scones and sweets along with a beverage. *The petite desserts and finger food tray service will be available from the time listed below. Price: 2,100 JPY (exclusive of service charge and tax) per person. Price: 4,200 JPY (exclusive of service charge and tax) per person. 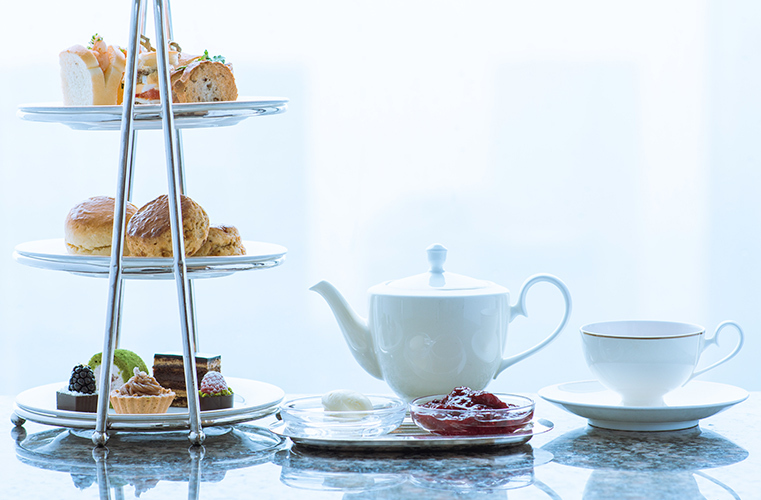 Please kindly note that from 11 to 15 August, only the Afternoon Tea with tray service (4,200 yen subject to tax and service charge) will be available. 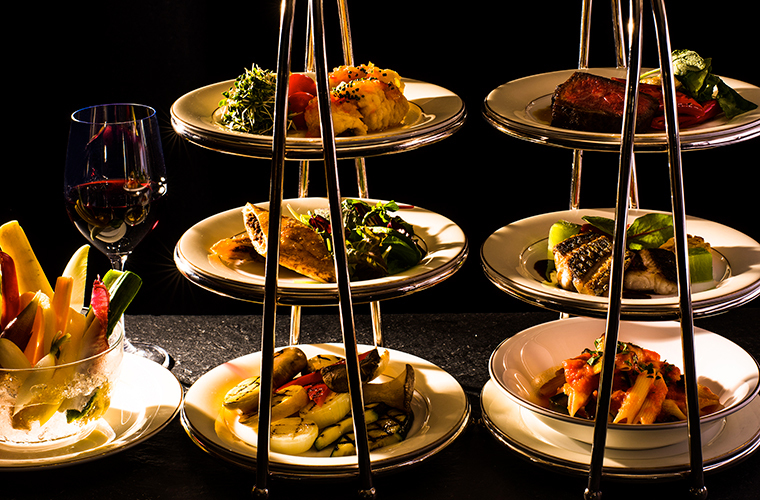 Enjoy our chef's seasonal dishes and unlimited drinks from our beverage selection. Price: 5,800 JPY (exclusive of service charge and tax) per person. 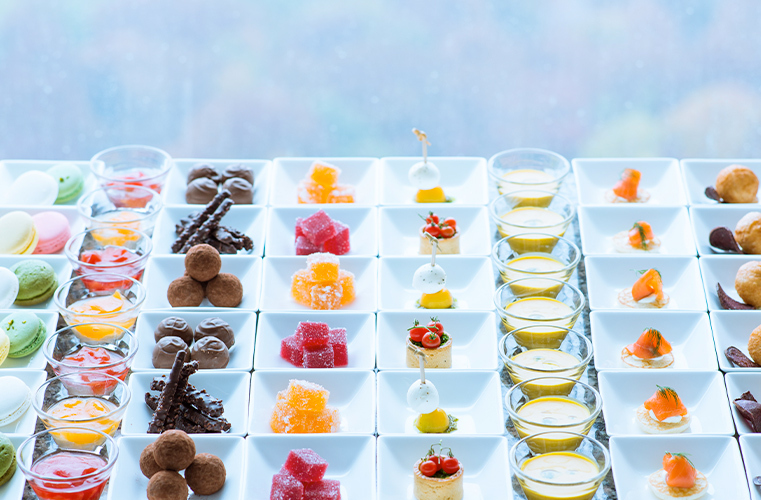 After graduating from culinary school, Takeji Morita worked at a number of French restaurants around Tokyo before joining Park Hyatt Tokyo when it opened in 1994. Morita began cooking in the banquet section and went on to become Event Chef, overseeing both banquets and The Peak Lounge & Bar in 2005. 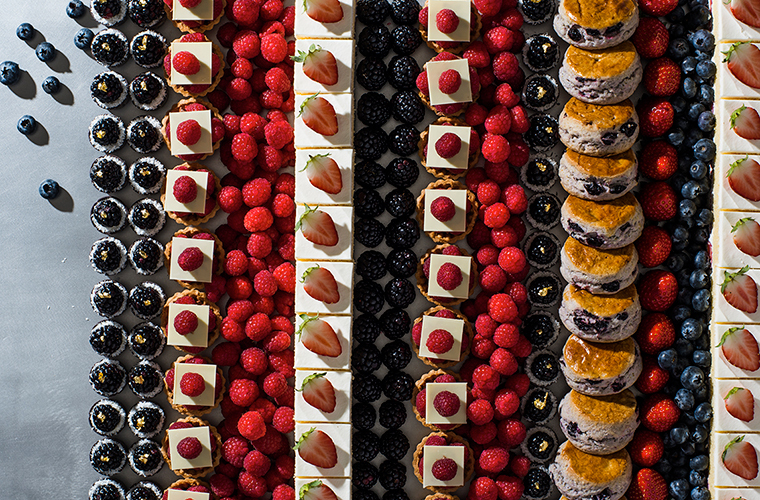 In catering for banquets, Chef Morita strives to bring the best out of his ingredients, while remaining flexible to the specific needs of his banquet guests. 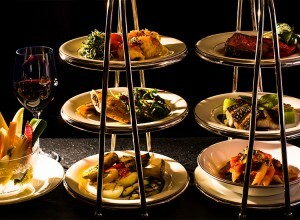 Meanwhile, as the atmosphere of The Peak Lounge & Bar changes throughout the day, he creates dishes and cocktails perfectly fitted for each occasion.